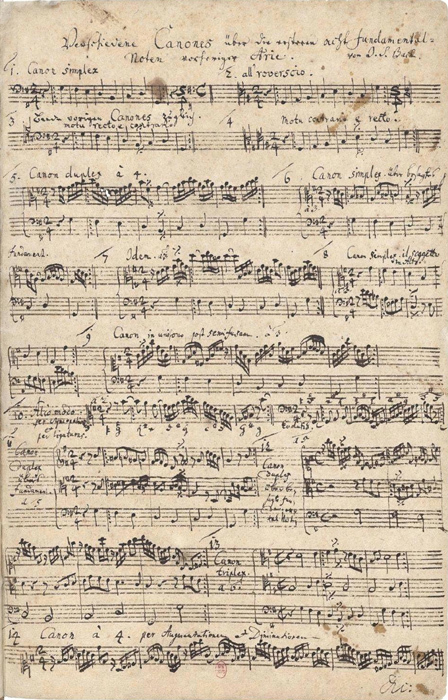 Houghton Library at Harvard University has recently examined a Bach manuscript from their collection under a microscope capable of capturing images. 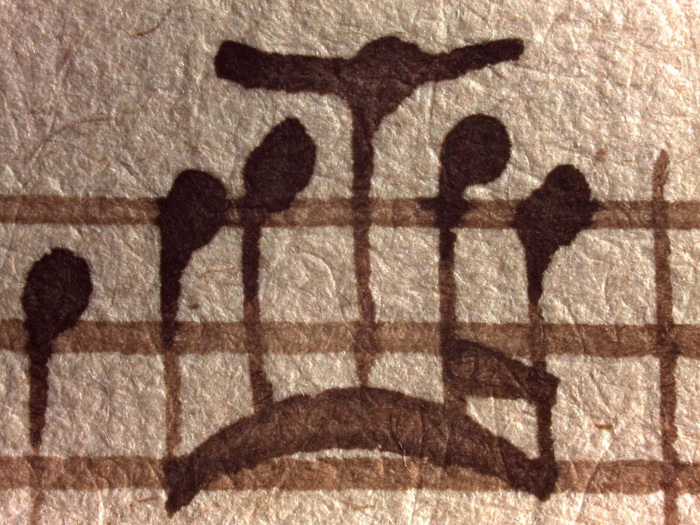 Fascinating details of the seventh measure of Canon à 4. Voc: perpetuus (BWV 1073) emerge at high magnification, including bleeding ink at staff lines, individual ink particles and a densely woven network of paper fibers. 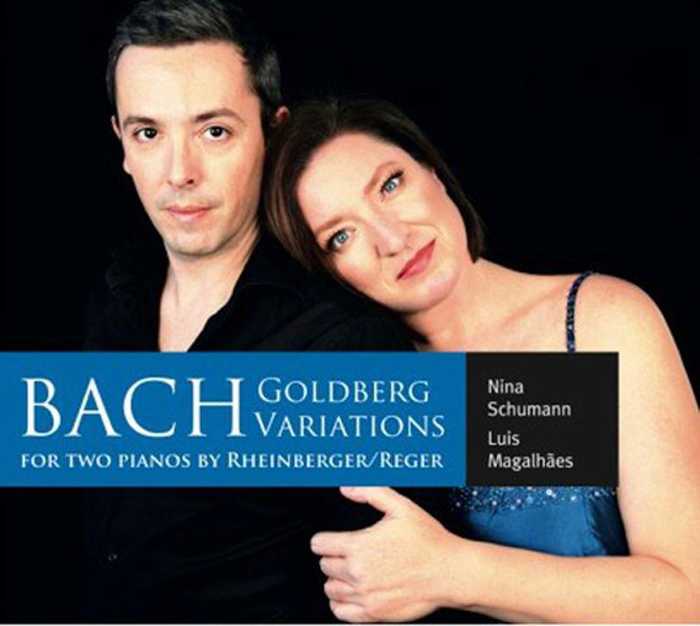 The most impressive of Johann Sebastian Bach’s pieces, musicophiles may have told you, will knock you over with their ingeniousness, or at least their sheer complexity. Indeed, the music of Bach has, over the past two and a half centuries, provided meat and drink to both professional and amateur students of the relationship between ingeniousness and complexity. 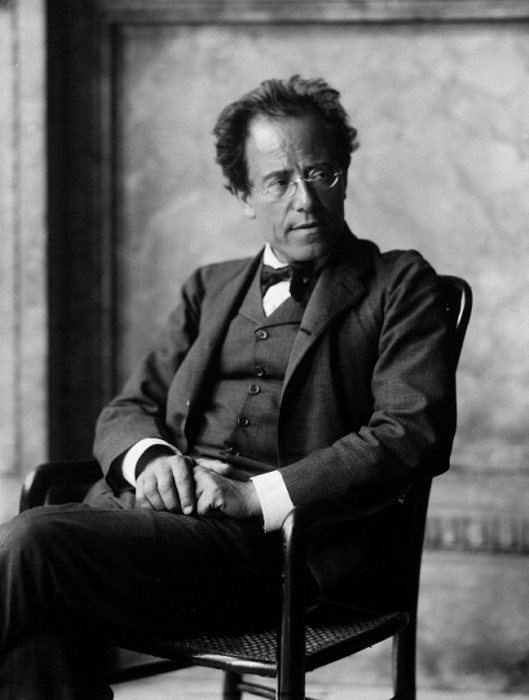 It’s no mistake, for instance, that the composer has offered such a rich source of intellectual inspiration to Gödel, Escher, Bach author Douglas R. Hofstadter, well beyond having given him a word to fill out the book’s title. 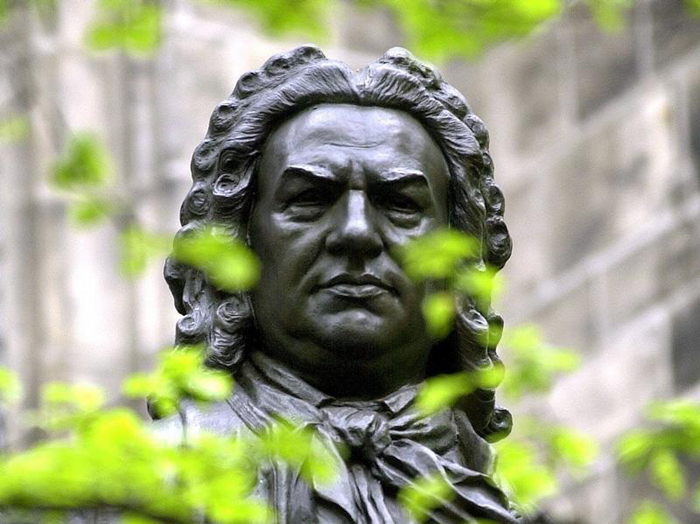 Listen to the first canon from Bach’s Musical Offering (BWV 1079), and you’ll hear what sounds like a simple beginning develop into what sounds like quite a complex middle. You may hear it and instinctively understand what’s going on; you may hear it and have no idea what’s going on beyond your suspicion that something is happening. If you process things more visually than you do aurally, pay attention to a visualization of the piece by mathematical image-maker Jos Leys. You can follow the score, note for note, and then watch as the piece reverses itself, running back across the staff in the other direction. 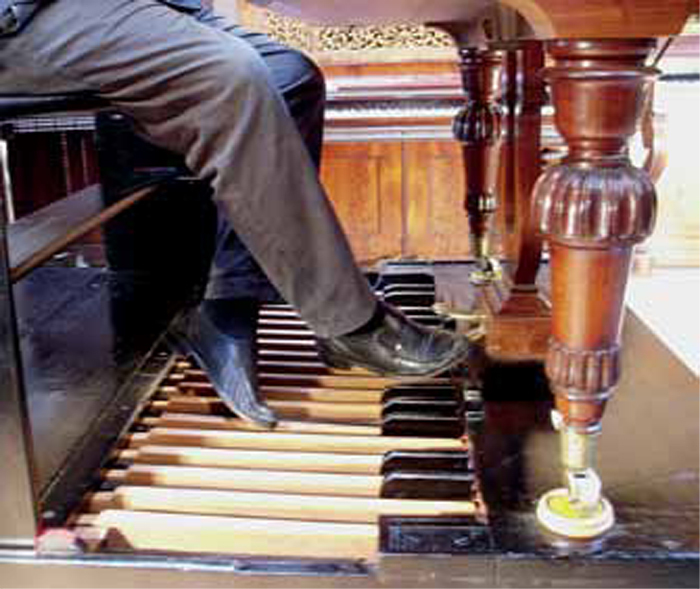 So far, so easy, but another layer appears: Bach wrote the piece to then be played simultaneously backwards as well as forwards. 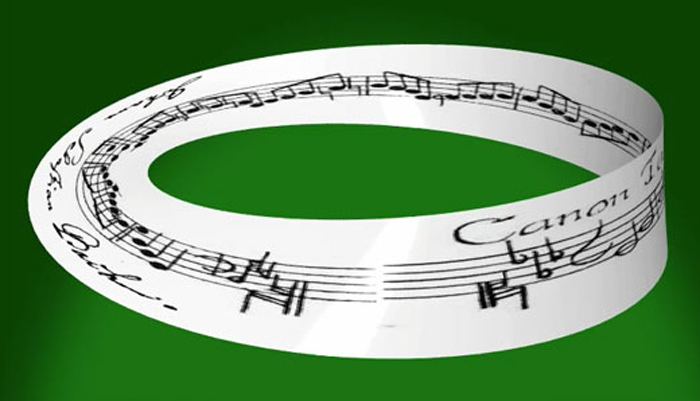 But prepare yourself for the mind-blowing coup de grâce when Leys shows us at a stroke just what the impossible shape of the Möbius strip has to do with the form of this “crab canon,” meaning a canon made of two complementary, reversed musical lines. 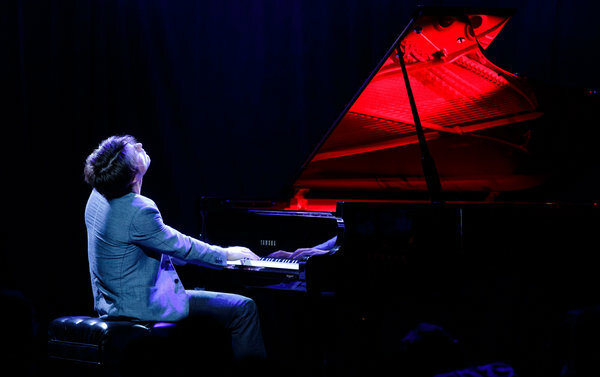 Hofstadter had a great deal of fun with that term in Gödel, Escher, Bach, but then, he has one of those brains – you’ll notice many Bach enthusiasts do – that explodes with connections, transpositions, and permutations, even in its unaltered state. Alternatively, if you consider yourself a consciousness-bending psychonaut, feel free get into your preferred frame of mind, watch Bach’s crab canon visualized, and call me in the morning. 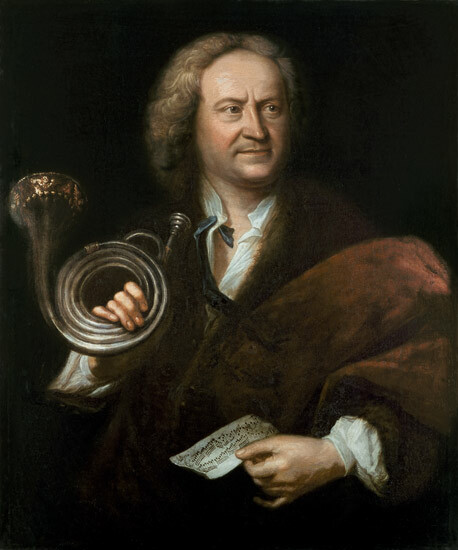 Bach’s life-long interest in canonic composition is manifest not only in the large-scale works devoted to exploring various contrapuntal techniques, but also in a number of short occasional works of a generally theoretical nature written throughout his life and usually placed in albums dedicated to students or friends. Canons of this kind were often notated in enigmatic fashion, and their solution provided intellectual enjoyment to the dedicatees. 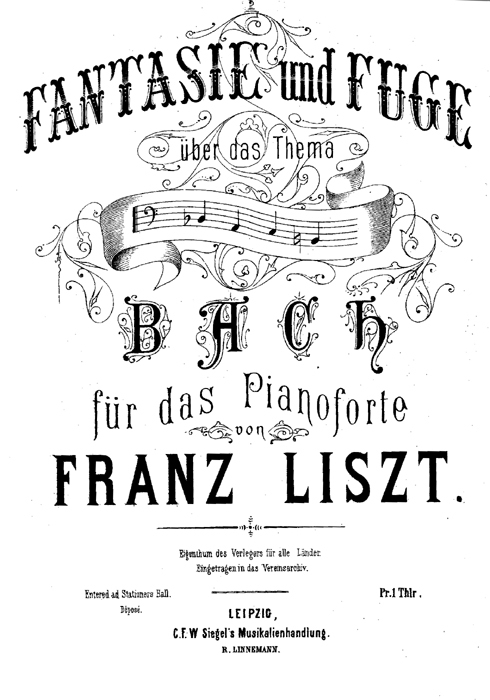 Christoph Wolff suggests that Bach derived much pleasure from writing pieces in this genre and in solving similar puzzle canons by others. Wolff also suggests that Bach’s occasional canons could “challenge his visitors with simple-looking yet complex vignettes of musical logic.” Some eight occasional canons by Bach survive, and it is very likely that many more are lost.